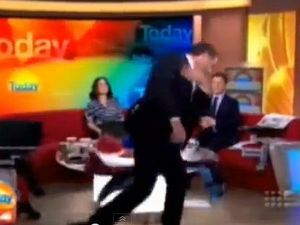 Karl Stefanovic has a history of peculiar antics. 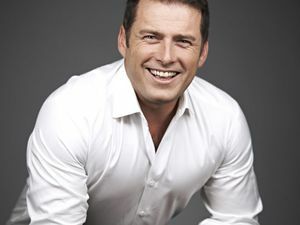 News KARL Stefanovic has unleashed a rant aimed at tens of thousands of Australians who backed a petition to ban a road rule. Celebrity A PHOTO of Jasmine Yarbrough and Karl Stefanovic is raising eyebrows. But is it as it seems? TV HE’S Nine’s biggest network talent. So why has Karl been absent from Today screens for three of the past five months? 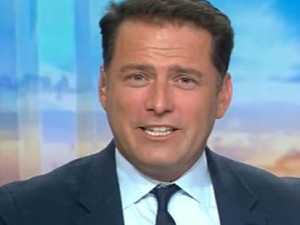 TV KARL Stefanovic’s apparent disaffection with Today has tongues wagging. His possible replacement comes as a big surprise. TV NINE’S boys’ club has seen Karl Stefanovic branded a protected species at the network, but there’s one thing that could spell the end for the Today host.